Keep Calm! Strawberry Shakeology is coming! Say NO to GMO’s! Say NO to an unhealthy lifestyle! 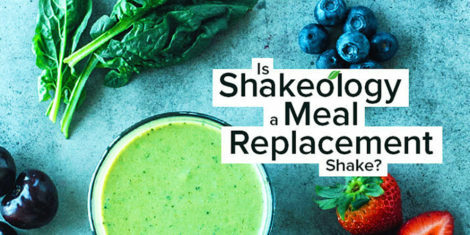 Say YES to Shakeology! Say YES to a long, HEALTHY future!